Winter Frost is a gorgeous scrap kit by the talented Designer-Chili Designz. This scrap kit is loaded in color with its whites, blues, purples and more. 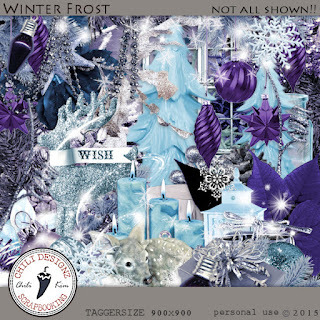 Winter Frost is an excellent scrap kit for all of your Winter Season & Christmas tagging designs. 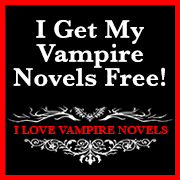 It would also go very well with those cold weather Birthday tags. You just can’t lose when purchasing Winter Frost. Winter Frost - beautiful and full of crystals - wonderful papers and elements with a touch of glittering snow. PTU, FOR PERSONAL USE ONLY. READ TOU’s. Christmas Girl 10 is a stunningly gorgeous poser tube by artist ValentinaAndDesign. She’s perfect for any of your Winter Season tagging designs. 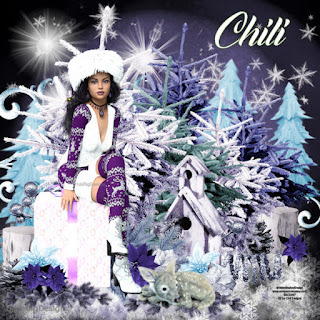 You can purchase Winter Frost scrap kit by Chili Designz HERE.